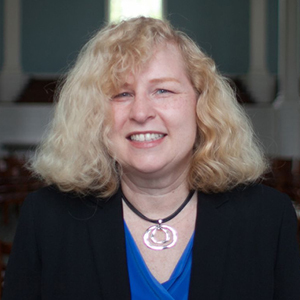 On Wednesday, December 5, we welcome the Reverend Dr. Angela Dienhart Hancock as our guest preacher. Rev. Dr. Hancock is the Associate Professor for Homiletics and Worship at Pittsburgh Theological Seminary. She will deliver a homily titled, “Break-in,” based on the Scripture passage of Matthew 24:42-44. Learn more about Rev. Dr. Hancock or view a short video featuring her work at the seminary.